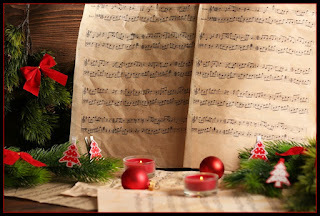 Christmas songs ~ both contemporary and traditional ~ speak to my heart. I wanted to share six Christmas songs that were written in the "Sweet Americana Sweetheart era," the time between 1820 and 1920. In the late 1800's the production of pianos became affordable to middle class families and Tin Pan Alley and sheet music hit the American scene. Hark! The Herald Angels Sing ~ The tune composed in 1840 by Felix Mendelssohn, the lyrics came from a hymn written in 1739 by Charles Wesley. It Came Upon a Midnight Clear ~ was a poem by Edmund Sears in Massachusetts, first published in a church magazine 1849. It was adapted to music a year later by Richard S. Willis. 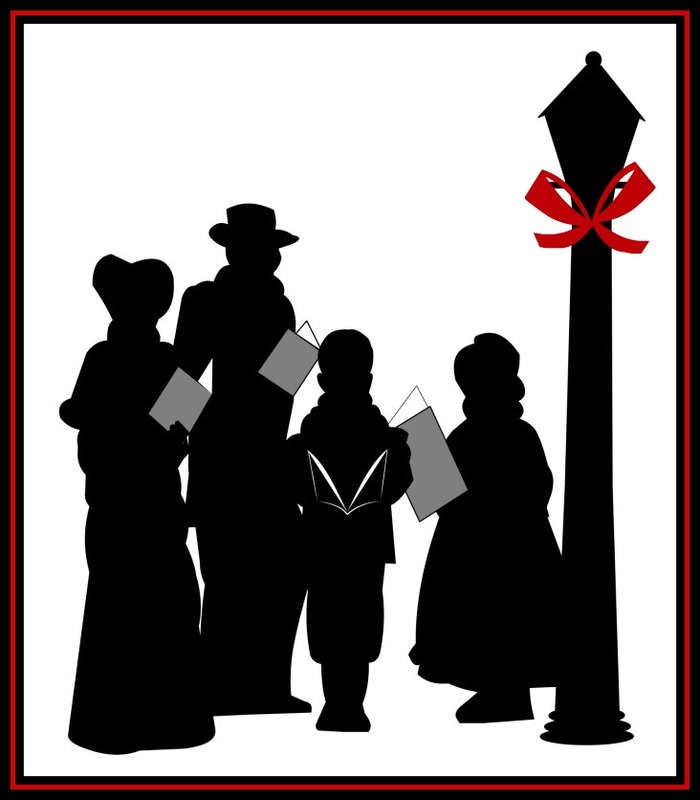 Oh, Little Town of Bethlehem ~ Written by Phillip Brooks, a well-known preacher in Philadelphia 1868. Lewis Redner set the words to music for the church’s children’s choir that he managed. We Three Kings of Orient Are ~ 1857 in New York City by John Hopkins, Jr. I Heard the Bells on Christmas Day ~ A poem entitle Christmas Bells written in 1861 by Henry Wadsworth Longfellow and set to music in the 1870s by John Baptiste Calkin. In 1940 the poem was set to new music by Johnny Marks and that is how we know it today. Away in a Manger ~ Published 1887 in a collection called Dainty Songs for Lads and Lasses. The lyrics came from a poem in a children’s Sunday School book published several years earlier in Philadelphia. Of these songs, I think the most poignant story behind the song is with Longfellow’s Christmas Bells poem. His wife had died in a house fire in 1861 and he was in the grip of depression. Also that year, 1861, the Civil War had begun. His oldest son enlisted and left for the war in 1863. (He was severely injured and returned home.) It was on Christmas Day of 1863 that Longfellow wrote the poem of a hope that prevails as long as there is Christmas and the promise of new life. 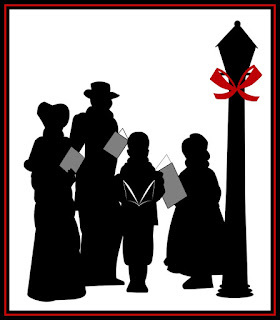 What is your favorite Christmas carol or song? 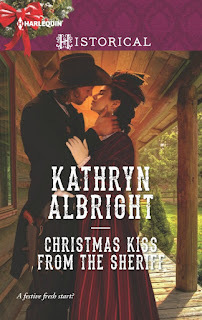 Comment for a chance to win an autographed copy of Christmas Kiss from the Sheriff. Gemma Starling travels two thousand miles from her former life to flee a crime she committed. As the new schoolteacher in Clear Springs, she tries to blend in, but the new sheriff is not so easily deceived. When her life is threatened, he realizes that his personal feelings for her have far surpassed his professional responsibilities for the case. He can’t lose her…yet does he even know who she truly is? I love The First Noel best, but, I love all you mentioned and Silent Night. Thanks for stopping by, Linda! I found that The First Noel and Silent Night are both much older carols--very traditional.They are both so beautiful. I remember learning the German version of Silent Night in school when I was young. So many favorites-but I choose Hark The Herald Angels Sing. I never knew Mendelsohn composed the music. Thanks for this wonderful information on these lovely carols. Hi! I love learning the stories behind things. There was a lot more information that I didn't mention, but I wanted to keep this post short and sweet :-) Thanks for stopping by! I have 2 Christmas songs or hymns that I love one is Silent Night and the other Oh Come All Ye Faithful. 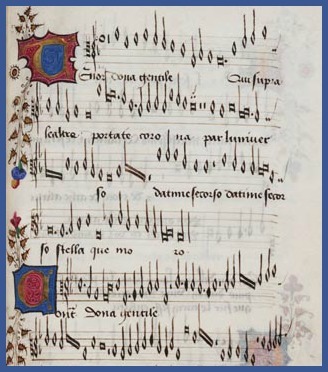 The latter I use to love singing it Latin in church at Christmas, but both are truly beautiful. Hi Judy, I like both of your choices. I cannot imagine singing them in Latin! As much as I adore the traditional songs, I truly like the newer songs too--Mary, did you Know? and Joseph's Song. The Giveaway is now closed. Thank you all for joining in and commenting. 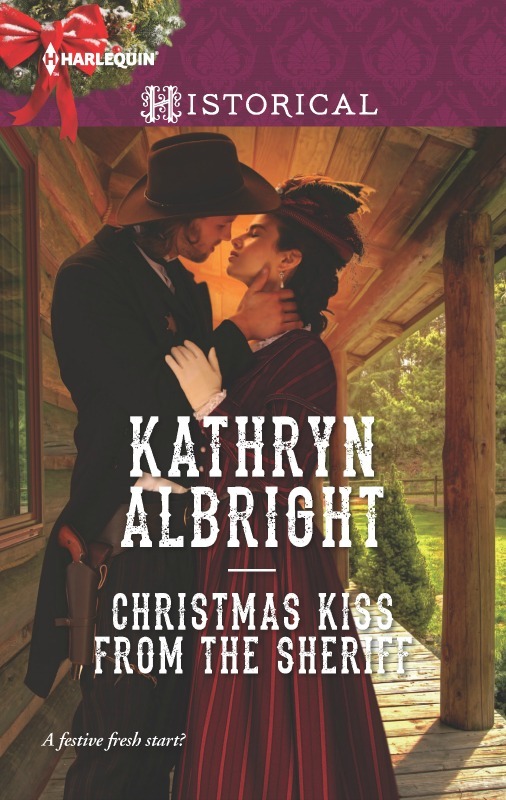 The winner of a copy of Christmas Kiss from the Sheriff is Galveston Texas Reader. Contact me at Kathryn at kathrynalbright dot com and let me know your email or street address so that I can get the book in the mail to you!